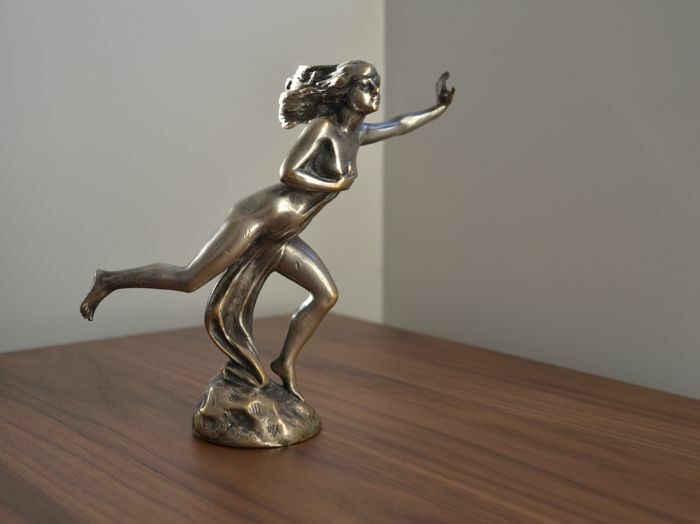 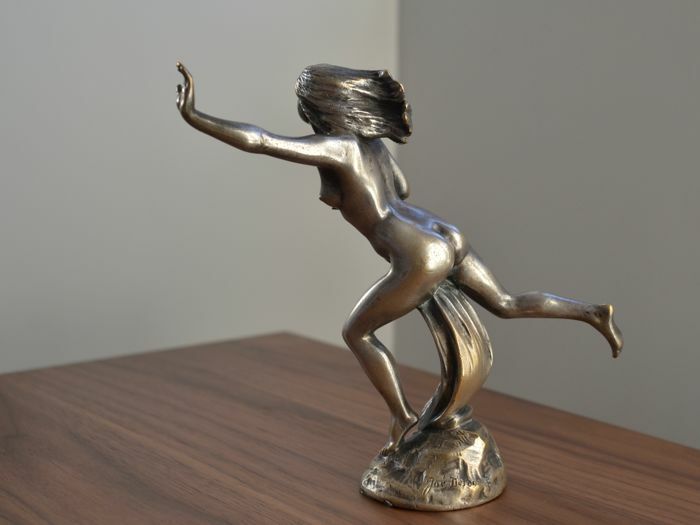 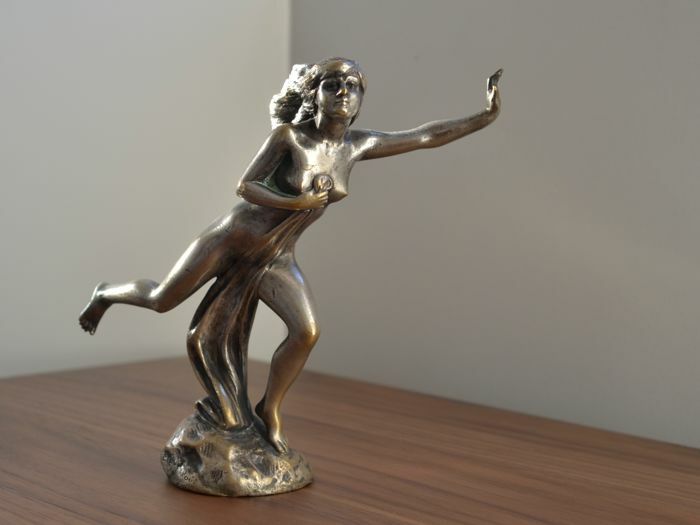 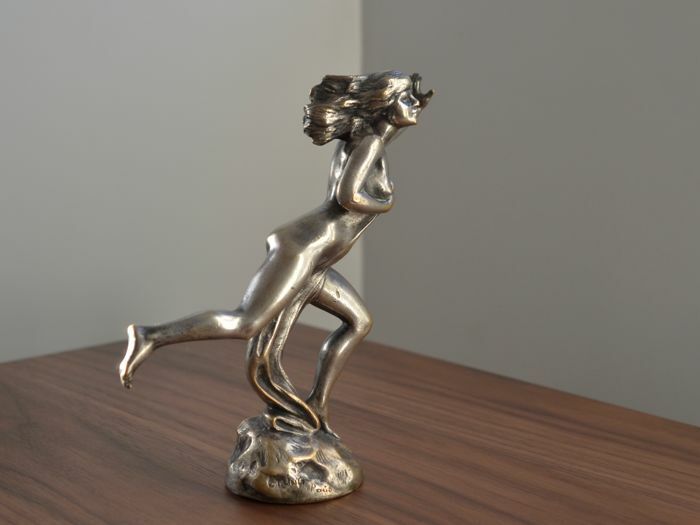 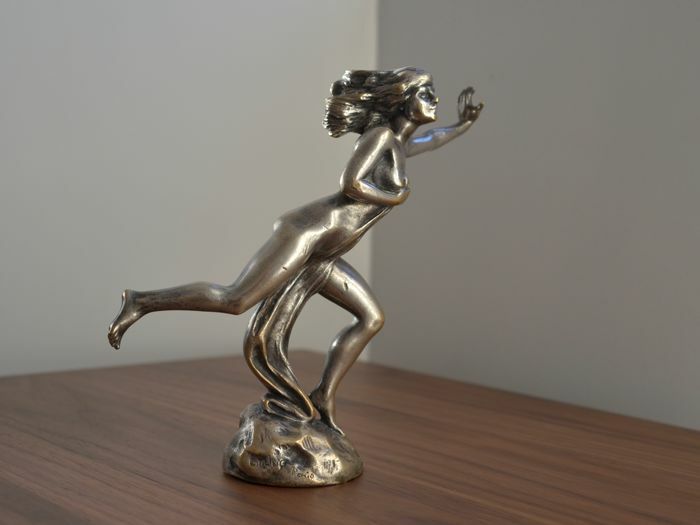 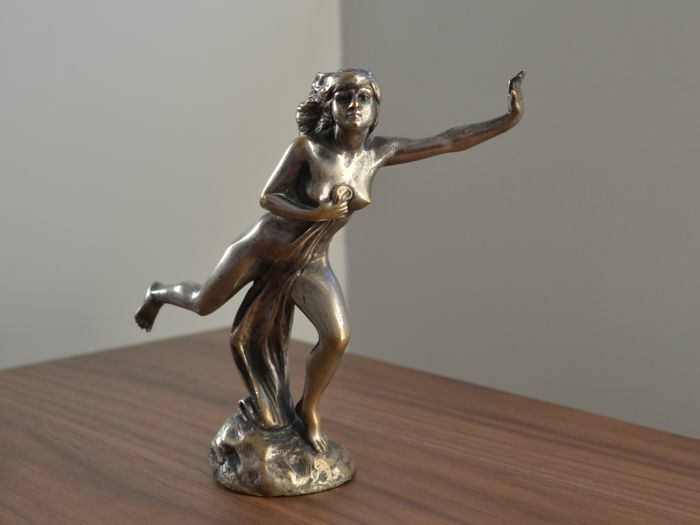 Rare 'Bacchante Fuyante' car mascot by Joe Descomps, 1920s. 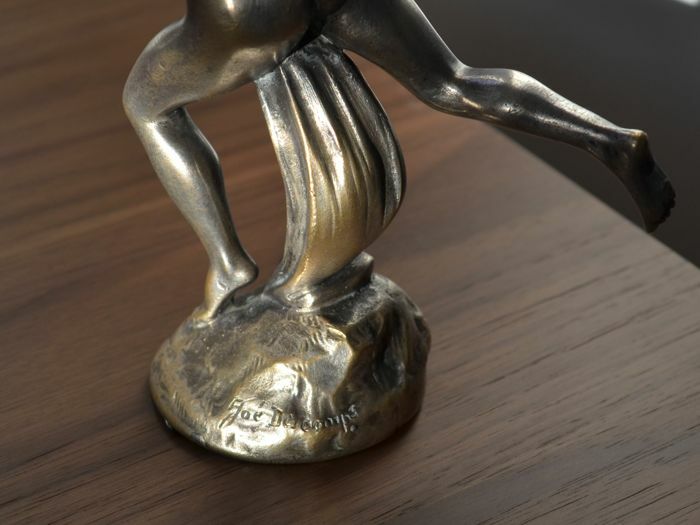 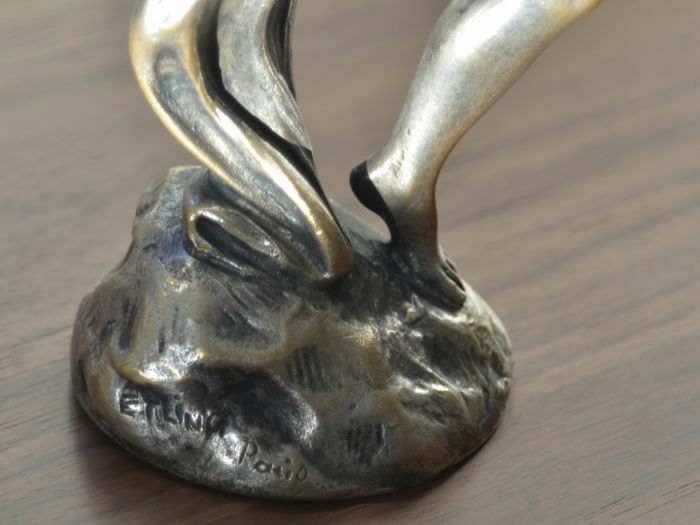 Bronze sculpture signed 'Joe Descomps'. 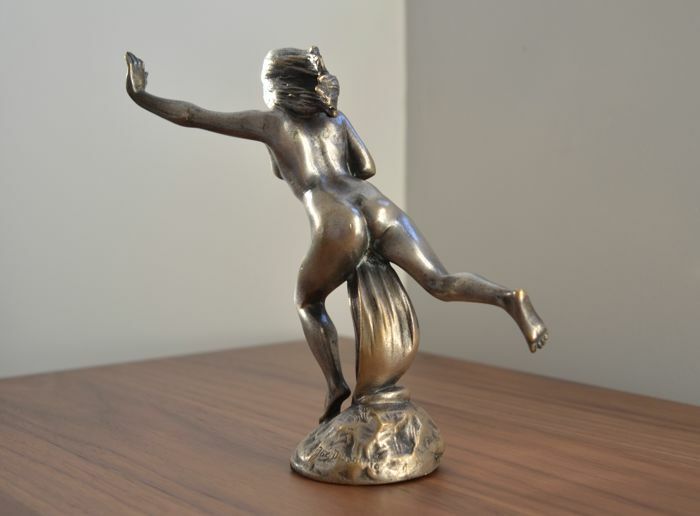 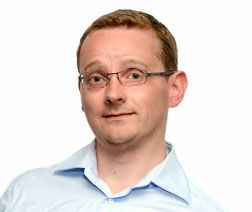 Height : 17.5 cm (large version).